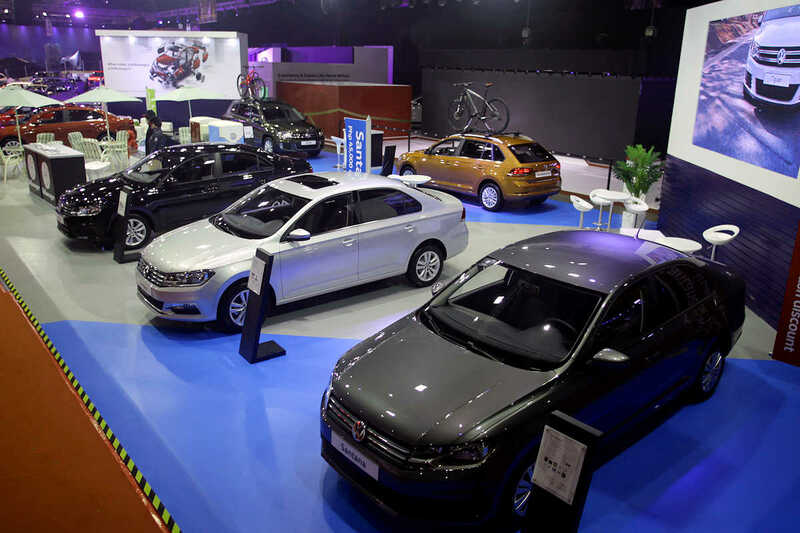 Volkswagen Philippines is celebrating its 5th anniversary at the Manila International Auto Show and with that, they’re giving out loads of discounts, add-ons, and financing deals on their entire line-up. Touted as your first German car, the entire Santana line-up has these exclusive MIAS offers. For the Santana MPI MT, there’s an outright P 35,000 discount while for the MPI A/T S and SE models, there’s an outright P 45,000 discount. The Santana GTS meanwhile comes with free ceramic coating. Moving up to the Lavida, the sole TSI DSG SE model, with the turbocharged 1.4-liter engine and 7-speed dual clutch automatic can be driven home with a P 55,000 cash discount while the Lamando executive sedan is also being offered with a free ceramic coating, too. Finally, the family-friendly Tiguan 280 TSI DSG SE comes with an outright P 25,000 cash discount during the 4-day show. Take note that on top of these special MIAS offers, these new-generation Volkswagen models come with a comprehensive 3-year / 100,000-km warranty as well as a 3-year warranty for paint and another 3-year warranty for thorough-corrosion of the main steel body structure. Additionally, the PMS interval is once a year, or every 10,000 kilometers, whichever comes first. This is more convenient and more cost-efficient compared to the industry-standard 5,000-kilometer PMS interval. For those opting to get their new Volkswagen through financing, partner bank BPI Savings Bank is throwing in a one-year free comprehensive car insurance (loan amount of P 500,000 and up and a minimum 36-month term), free chattel mortgage fee, lower interest rates, and free Petron fuel cards. These offers are only good for the duration of MIAS and is limited to the first 50 customers who buy or reserve a car during the show.